A delicious and convenient food meal that offers with 18 grams of undenatured whey protein, and carbohydrates. Has only about 250 calories and is convenient and quick. Great for a meal on the go. Isagenix products are not intended to diagnose, treat, cure or prevent any disease. 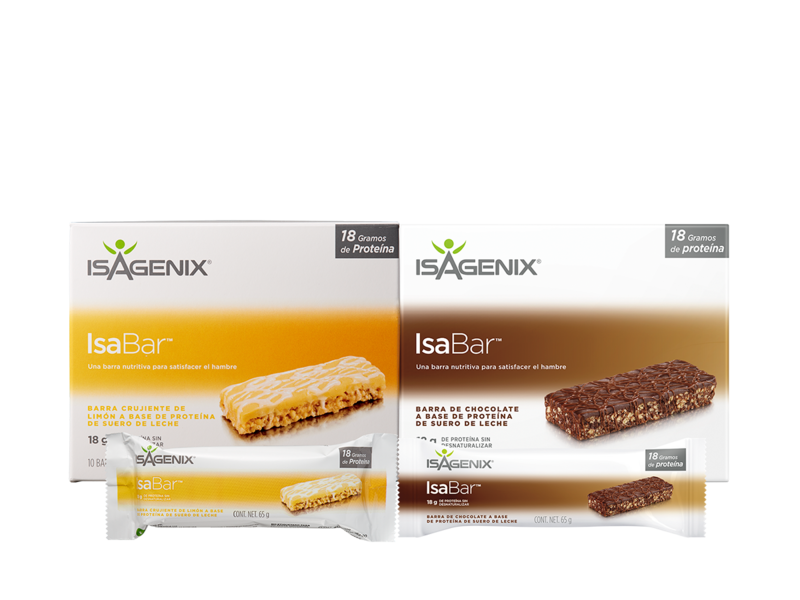 Any contrary assertion has not been approved by Isagenix. Before consuming it, we suggest you consult your medical specialist.